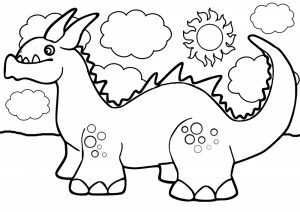 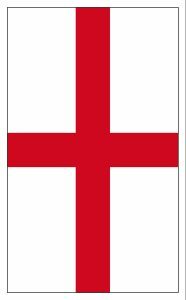 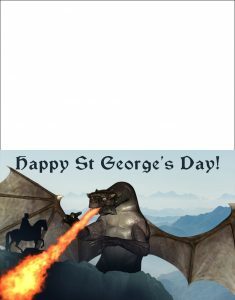 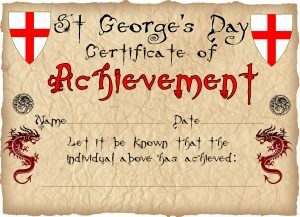 If you’re looking for things to print out for St George’s Day this year, we’ve gathered all ours together below. 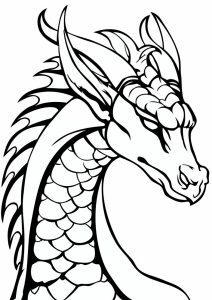 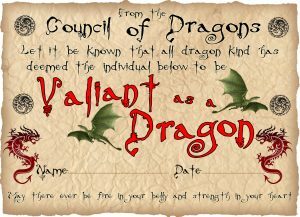 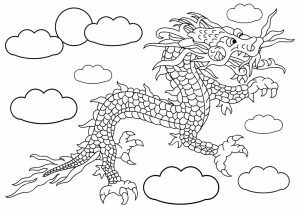 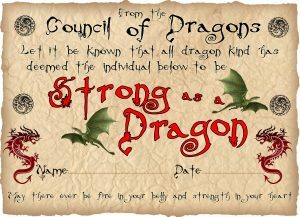 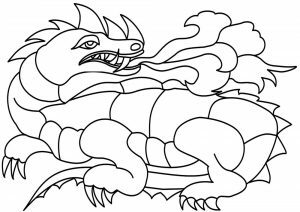 You might also want to check out our general dragon page for further ideas. 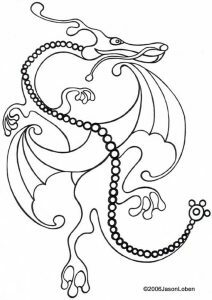 glossing over the violence of the fight between the dragon and George, which in many of the older stories is a bit gory and drawn out. 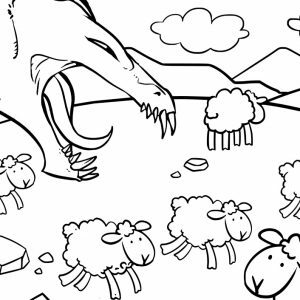 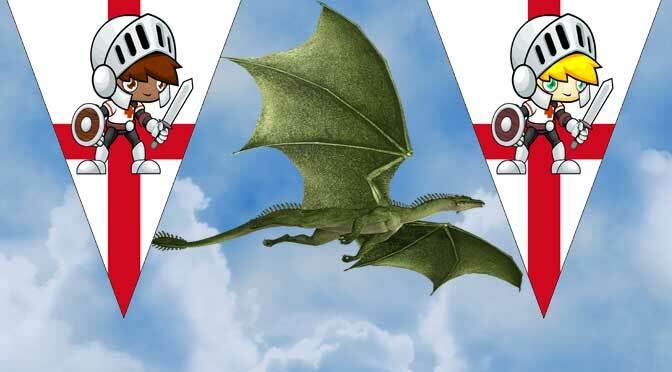 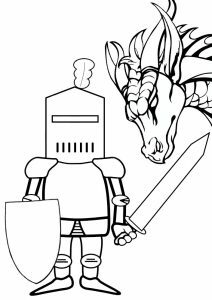 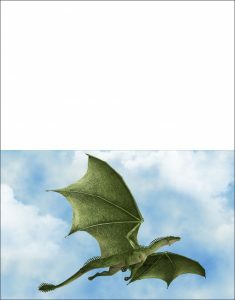 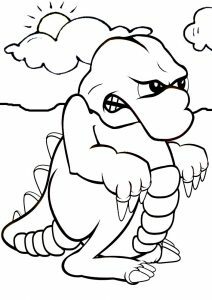 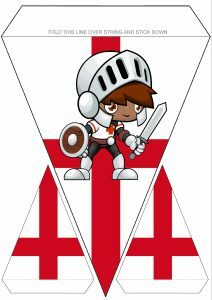 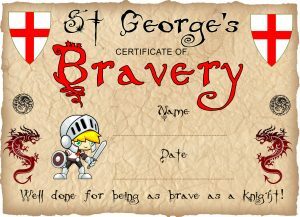 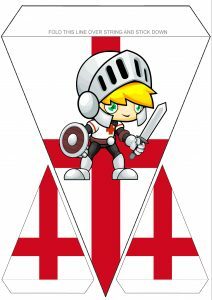 The PDF of our St George’s Story for Children is free to download and we hope you find it useful. 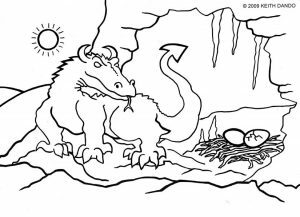 If you are dealing with older rather than younger children, you could create a great learning activity by telling them a more adult version of the story and asking them how they would change it to tell to a younger child, or to suit a modern audience. 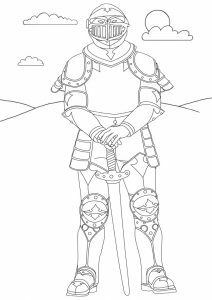 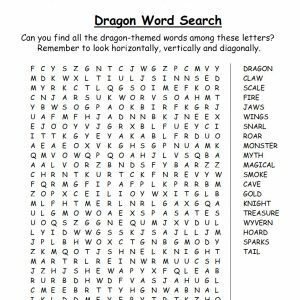 This St George’s Day word search is another fun printable activity. 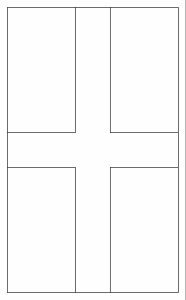 Just click/tap it to download the free PDF. 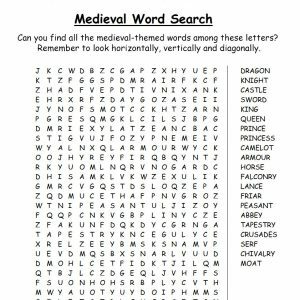 There are two more word searches below which are suitable for St George’s Day.